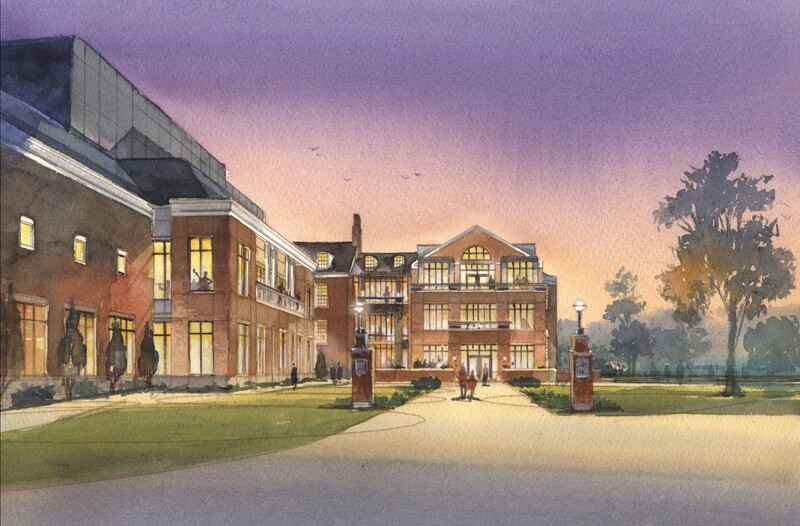 The renovation and addition to a beloved campus landmark which dates back to 1929. 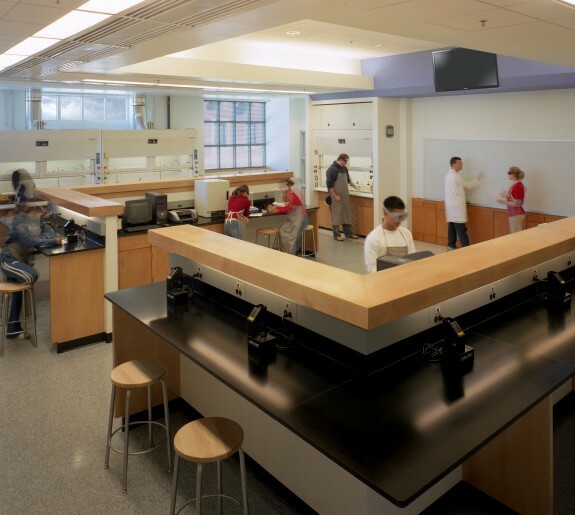 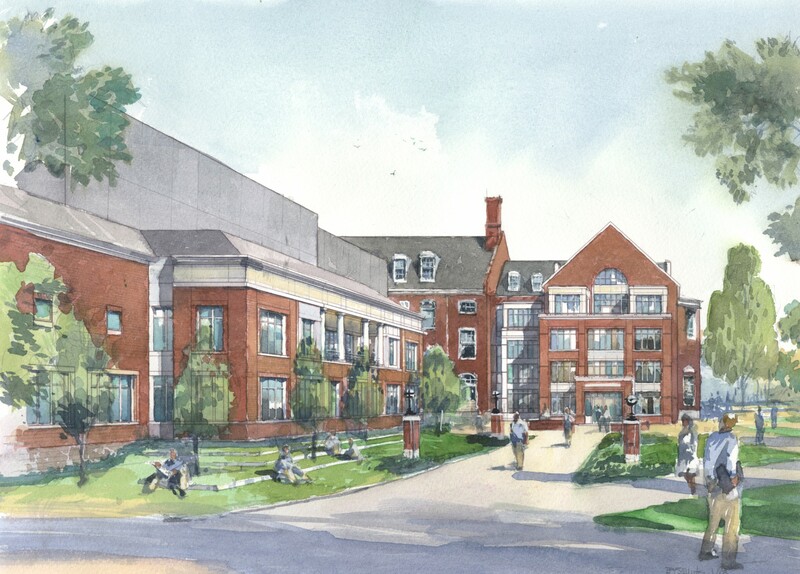 The McDonogh School engaged Design Collective to renovate the historic Allan Building, the much beloved campus landmark which dates back to 1929. 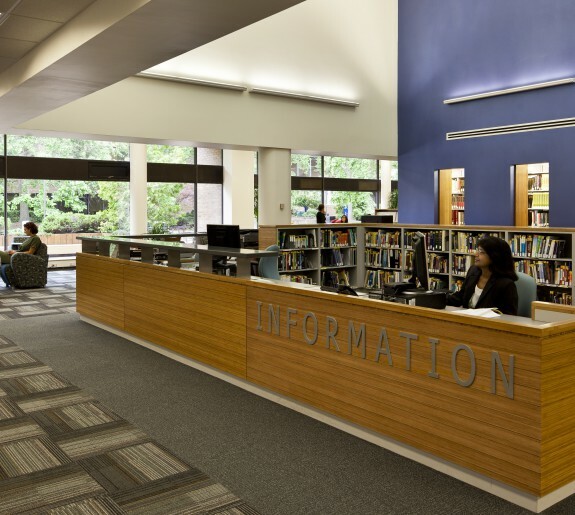 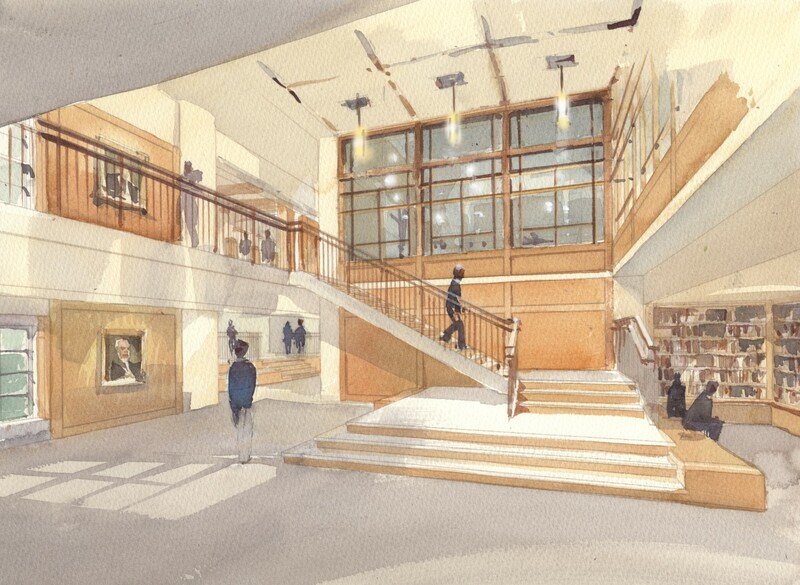 The complete renovation of this signature building includes the reconfiguration and interior renovation of approximately 80,000 sf, as well as a new three-story addition to house an expanded library and new building entrance, oriented towards a new campus quadrangle. 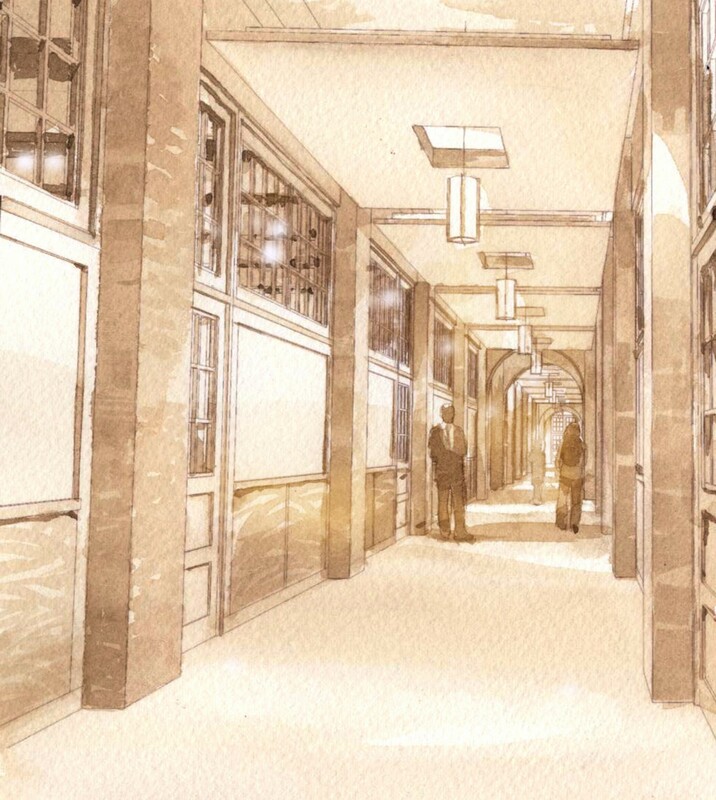 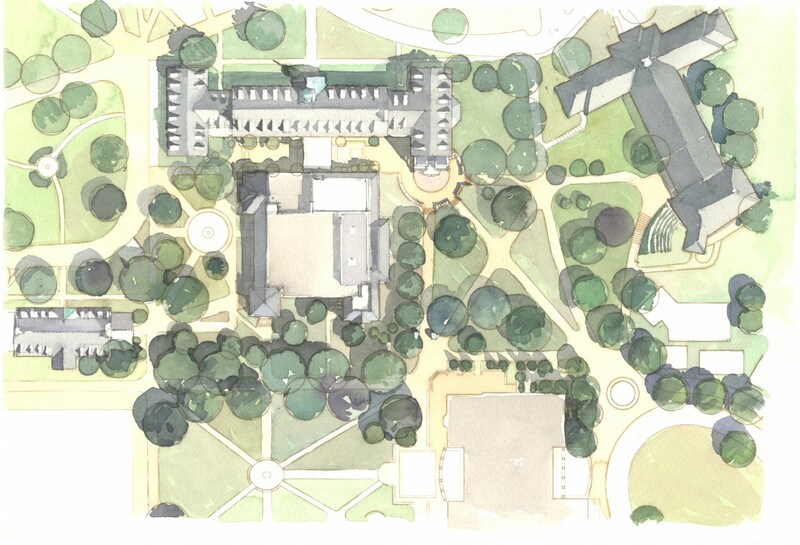 The new entrance facade combined with the quadrangle and relocation of a loading area that serves both the Allan Building and its neighbor, the Burck Center, will act to create a more welcoming face to this growing side of the campus.